#OMG! 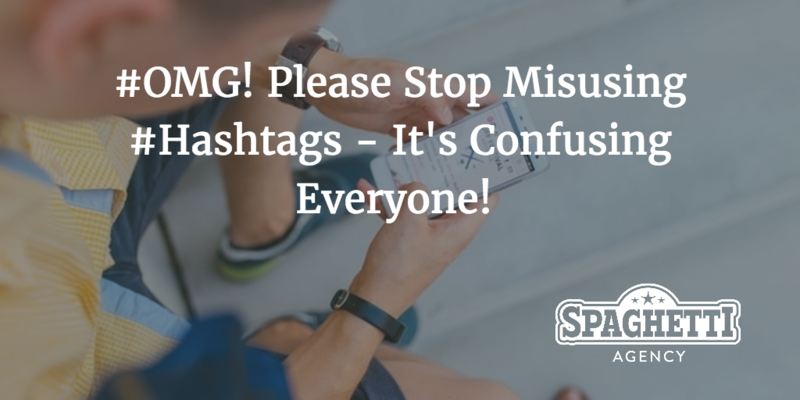 Please Stop Misusing #Hashtags - It's Confusing Everyone! 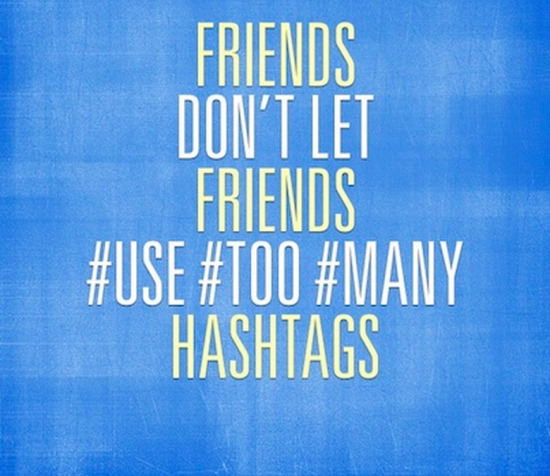 One of the biggest reasons that stops people using Twitter and other social media channels are hashtags. Why should something that makes the network so brilliant stop people from using it in the first place? 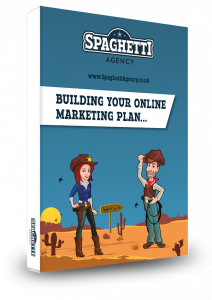 I do a lot of social media training and I teach a lot of people how to use social media with all the tips and tricks I’ve picked up. One of the major reasons people don’t use Twitter (or try anything new) is because they don’t understand it, they’re confused by it, or they don’t want to do something wrong. The problem is, that as a new person who’s never used it before, when you go onto Twitter and look at the Twitter feed it’s not like Facebook, it’s not like LinkedIn, and it doesn’t feel familiar. Even though Twitter is now filled with more videos and pictures and is more aesthetically pleasing, it’s still full of hashtags and links and THAT confuses people. For me hashtags are the only thing that make Twitter work, but they also stop people from using it. People who already use Twitter don’t understand hashtags! … that’s what they thought hashtags were! When I explain that hashtags are actually about linking topics together like #Brexit and the #Euro2016 so you can see all the relevant conversations all of a sudden it makes a lot more sense. When I explain #Gogglebox means you can watch people watching telly (who are watching people watching telly) and join in conversations on sofas all over the UK, it makes sense to people. And yes, it’s really great fun! When I say there’s a hashtag for Prime Minister’s Question time or the news or the latest hilarious content on Twitter (like the content we share with our Friday Digital Roundup) and you can get involved with it, just through the hashtag, all of a sudden it all makes sense. Twitter hours are something I was never really a fan of. 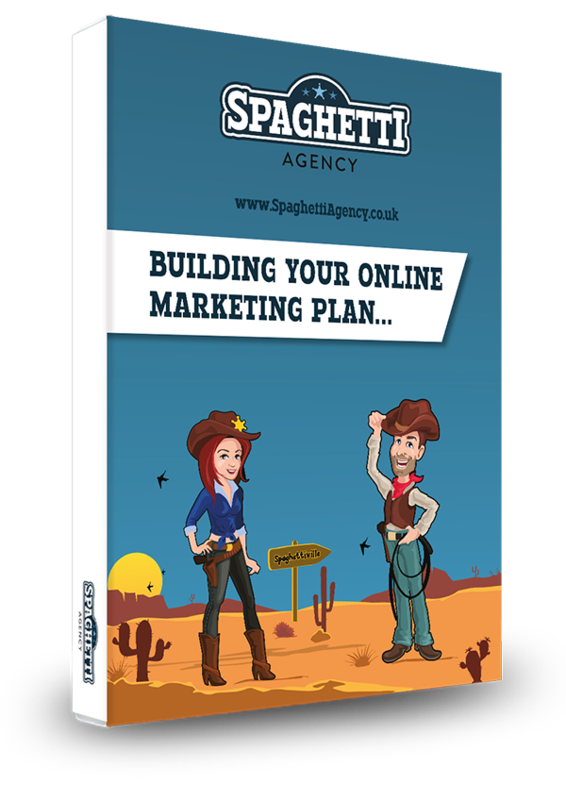 In the early days I detested hashtag hours but now I see that they work really – they’re the perfect example of what a hashtag can actually do. Check out our very own Lou, who runs SUA Hour on a Thursday from 11am til noon. I’m trying to dispel a few myths about hashtags and trying and stop people getting so confused about it. I know we all do it. I know it’s quite funny to put #OMGJustFellOverTheDog. It’s kind of an in-house joke and if you understand hashtags it’s just funny. And saves on space. I’m more than guilty of doing it in the past but it’s confusing people who have never used Twitter before and I want as many people as possible to ‘get’ Twitter as it’s a phenomenal network. Hashtags link relevant conversations together, that’s all they do. Let’s start using them properly and let’s stop confusing people who have never used twitter before. Oh and if you tweet like this please… just… STOP! This is not how you use #Hashtags on #Twitter or any other #SocialMedia. Please #Stop #Hashtagging #Every #Word in #your #tweets. Join a hashtag hour, and start using APPROPRIATE hashtags in your tweets more often. Go onto hashtag timelines and interact with them. Start using hashtags properly. As I find with anything (including social media) it’s confusion and being scared to do it wrong that stops people from doing it. It’s the same in life. If you’re scared or confused by something you just won’t do it. I think that’s a shame because Twitter has changed a lot in my life and if I was confused or scared by it, I’d have never have got involved in it.